Self-parking and valet parking are offered complimentary. The history is impressive—our resort originated from the vision of humanitarian, Bill Hahn. With an obvious love for people and an appetite for fun, Hahn was dubbed ‘host with the most’, known for showing his guests a good time and providing a beachfront refuge from the hustle and bustle of city life. 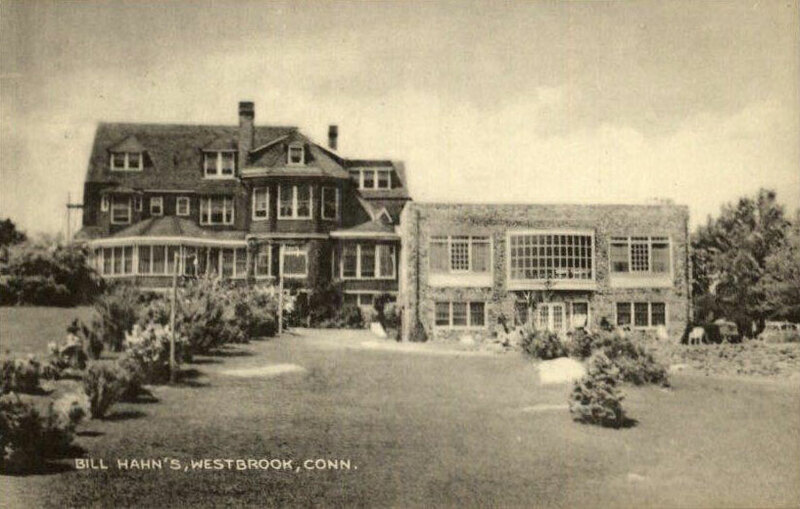 Since the time of Bill Hahn, the resort has undergone multiple transformations to emerge as the finest seaside resort in Connecticut.